2018 sees our 10th successful trading year since the business began, and we were delighted to be included in the Builder’s Merchants Federation’s special anniversary publication in celebration of our milestone. As the BMF is celebrating 40 years as the BMF and 110 years as a trade body, they created a unique supplement in partnership with Builder’s Merchant’s News to highlight various businesses within the industry who are celebrating milestones this year. Director Claire Digby spoke with Vicki Evans, reporter for the BMN, to discuss our milestone and what we were looking forward to in the future of the business. 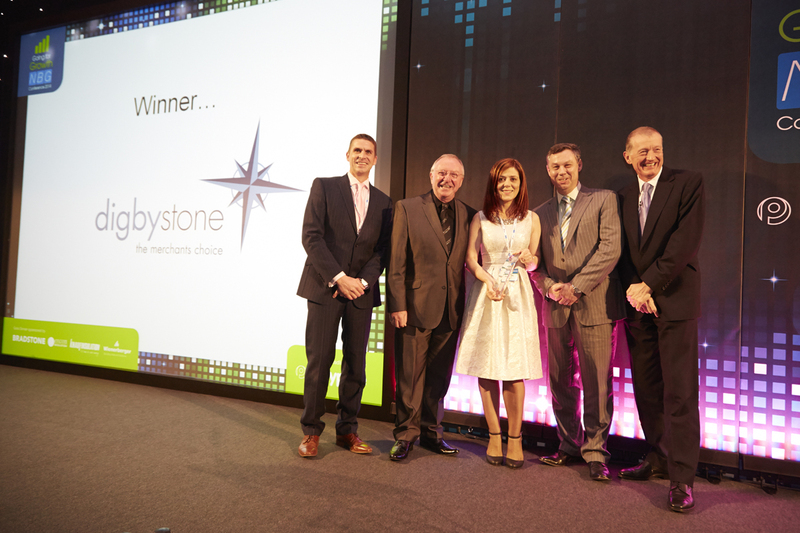 Winners of Civil Engineering & Landscaping Supplier of the Year at NBG Conference in 2014. Darren and Claire Digby founded Digby Stone in January 2008. Despite launching in the middle of the recession, the company steadily grew for the next ten years with a controlled growth of both products and people. It was born out of the couple’s desire to have a lifestyle change and to create something for themselves. The duo have always been familiar faces around the industry, as they have attended events for years through Darren’s previous jobs at various companies, including Atlas Stone and Brett Group. Claire’s background was in sales. Right from the start, the company aimed to become a member of the BMF, and it achieved that goal within the first year of business. It was important to Darren and Claire, as the BMF supports them through training, advice and especially the all-important networking. When speaking with Claire, she was pleased to show that the company is not just stable at the merchant-facing end, with new products out and a developed digital strategy, but behind the scenes too. 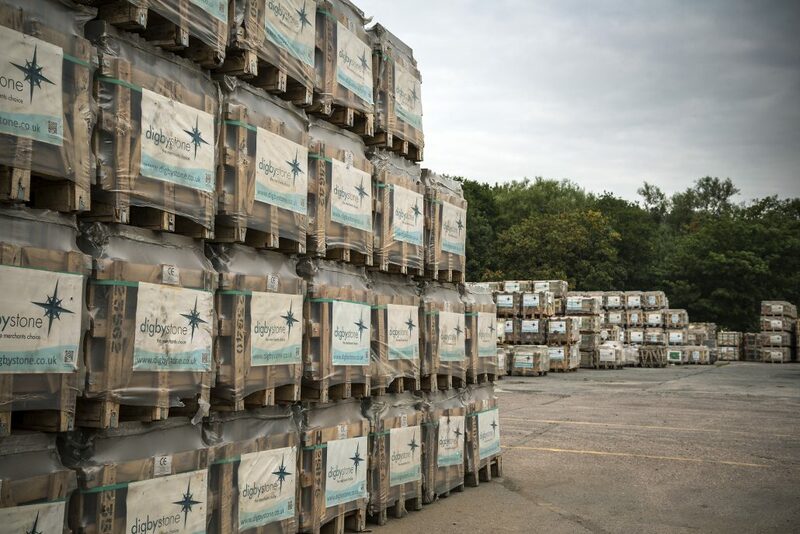 Digby Stone’s growth has been maintained over the last decade, and Darren and Claire have been very proud of what they have achieved. These relationships are often formed in person and that is why events and networking opportunities are so important for the merchant industry. Dinners and conferences give suppliers a chance to show directly what their company is about, and provide a way for clients to see the passion that the couple have for their company as well as the industry as a whole. Darren and Claire see further expansion and product development in the future for the company. There is already expansion in the works, including a new warehouse and office space, so that the workforce can increase, with the potential of three new employees by the end of the year.